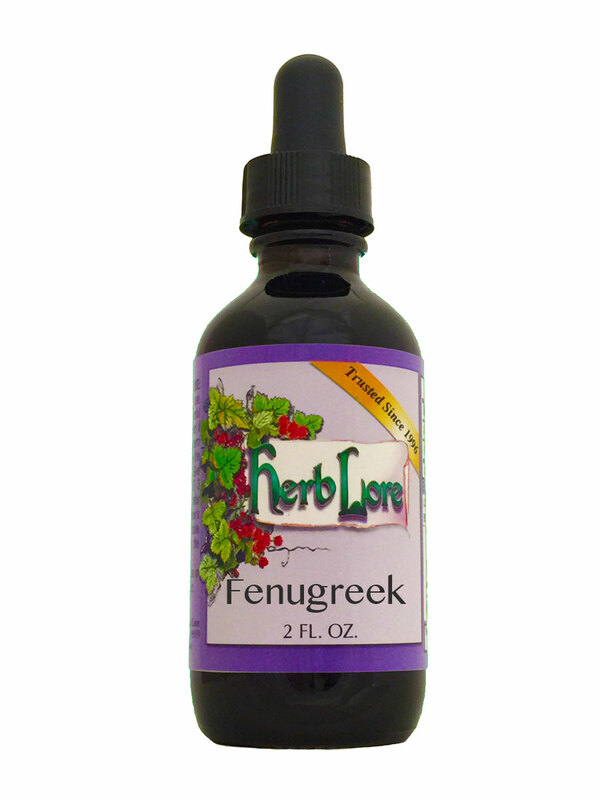 Fenugreek is one of the most effective herbs for increasing breastmilk production. It has been successful in even the most difficult of cases. Fenugreek must be used with consistency to experience best results, therefore using a product that contains Fenugreek along with other herbs in the product is not recommended as it makes regulation of Fenugreek intake difficult and can cause an up and down milk supply (or even a drop in milk supply for some women). Using it as a single-herb product such as this (meaning it is the only herb contained in the product), is highly effective and is extremely easy to use and regulate. Using it as a single herb product provides best results. Details on Fenugreek's consistency issue and how it can cause an up-and-down milk supply when used in a combination product can be seen at the Fenugreek Info article under More Information (below).